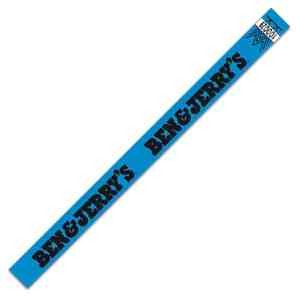 Same Day Service: Same Day Service - Keep security tight with this one time use, 3/4"H x 10"W wristband. Excellent for extended wear and features waterproof adhesive which guarantees to stay on in the water. Totally adjustable and comfortable to wear. Sequentially numbered for added accountability. Customize for any event with bar codes, customer numbering, or company name/logo. Made with DuPont Tyvek. Great for sporting events, concerts, and water parks. Recommended wear time is 1-3 days. Made in USA. Available in multiple colors. 100% recycled material, CPSIA Certified.